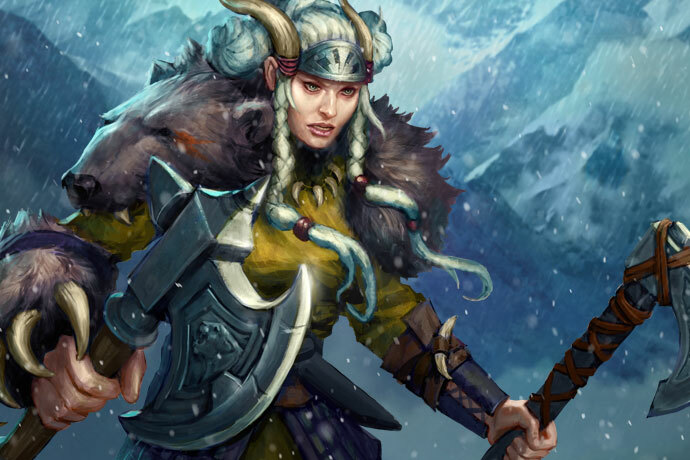 Rival Kingdoms: Eye of Destruction is a popular iOS and Android game created by Space Ape Games. 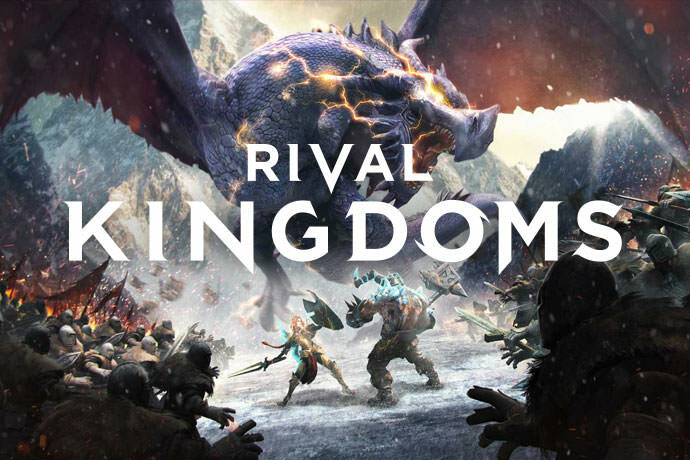 Rival Kingdoms is a strategy game where players can construct and expand one's village, unlock successively more powerful warriors and defenses, raid and pillage resources from other villages, create and join Kingdoms and much more. In depth guides to give you the edge over the competition in the world of Estara. In depth articles with all the detail you’ll ever need to become the greatest Warrior that Estara has ever seen.